Today we’d like to introduce you to Brian Donovan. Thanks for sharing your story with us Brian. So, let’s start at the beginning and we can move on from there. 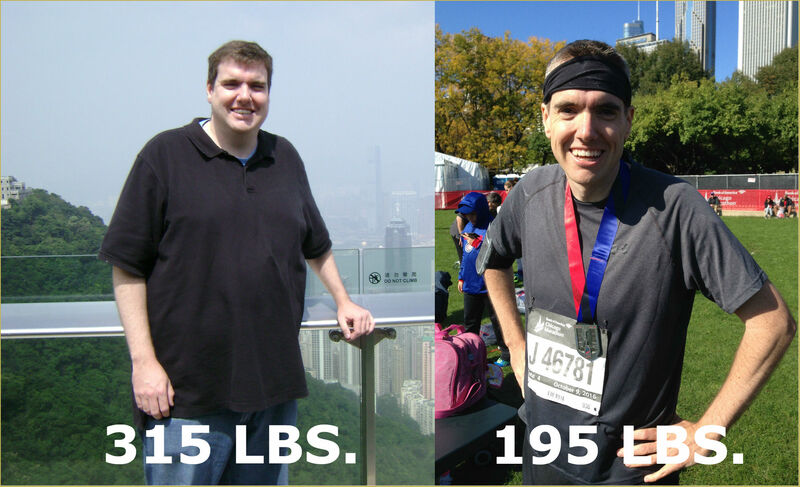 After graduating college in 2006, I moved to Chicago and took a job as a technical recruiter for an IT company. I realized really quickly that I did not enjoy sitting at a desk all day making cold calls. The cubicle lifestyle was not for me. When the financial crisis hit in 2008, our downtown office location closed down and many of us were laid off. This turned out to be a blessing in disguise. Though the time, I didn’t know what I was going to do, I knew that I wanted to do something that involved helping others and something that I was passionate about. Personal training turned out to be the perfect fit for me. Long story short, I went back to school, interned at a private studio after that, got hired at a gym while on the side I had already LLC’d my old company Brian Donovan Fitness and had begun building my in-home training business. After 2 years, I made the move to go independent and left the gym. This was one of the best decisions I have ever made. Working for yourself, although it can require a lot of sacrifice and time, can be extremely rewarding and fulfilling. For the next 6 years I can honestly say I had the privilege of working with some amazing people who were not just clients, but people I now call my friends. 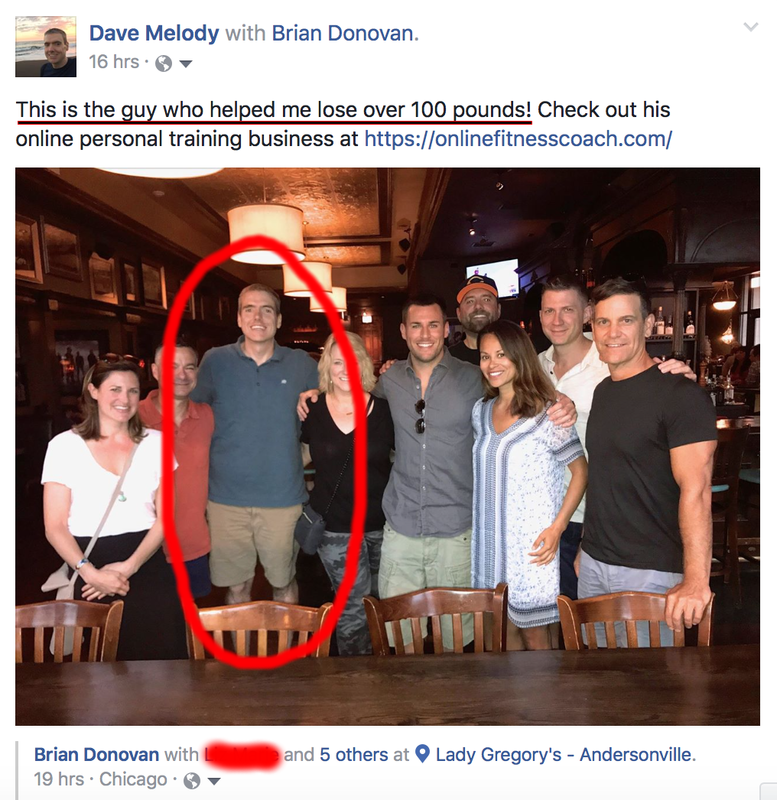 Earlier in 2017, I left my in-person training business and made the transition to go 100% online. 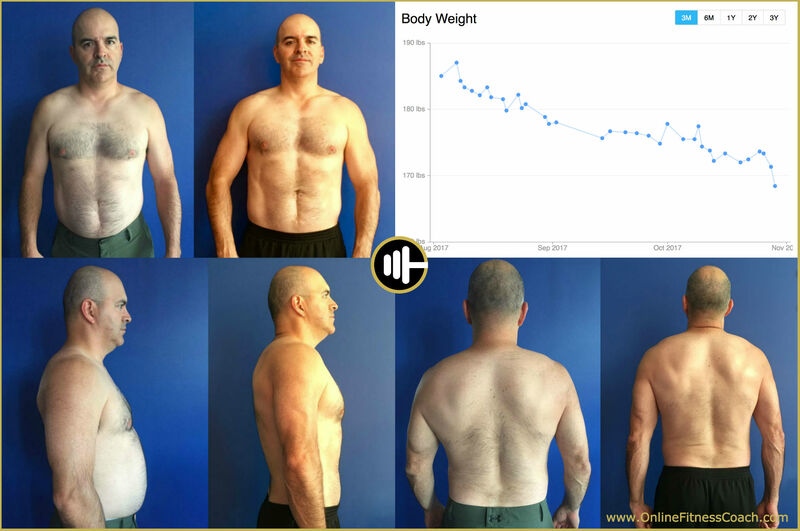 My new company Online Fitness Coach, LLC offers fitness and nutrition coaching (personalized training programs, customized meal plans, online support group, exercise videos, and direct access to me) to anyone, anywhere in the world. It has definitely been a journey. In the beginning, there were many nights where I got only a few hours of sleep. As with any start-up, you have to put in a lot of work up front in the hopes that it will pay off later. I had the good fortune of being able to learn from some others in the fitness industry who were doing well in their businesses, and so I was able to put a good foundation in place for my own business. Because of that, and the results I was getting my clients, I was lucky enough to always have a full schedule and even a waitlist. My struggle wasn’t in finding clients or drumming up business, it was in trying to find a healthy balance between business and a social life. I really did sacrifice A LOT of my time for my business, but I don’t regret any of it. My schedule now with Online Fitness Coach is a lot more “normal” I guess you could say, in that I’m not getting up at 5 am and coming home after 9 pm during the week anymore and I’m not working all day on Sunday’s anymore…although I still do a good amount of work on the weekends. 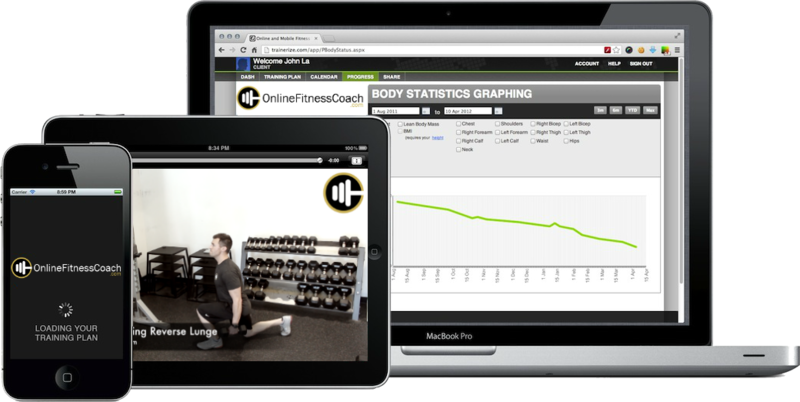 Online Fitness Coach – what should we know? What do you guys do best? What sets you apart from the competition? 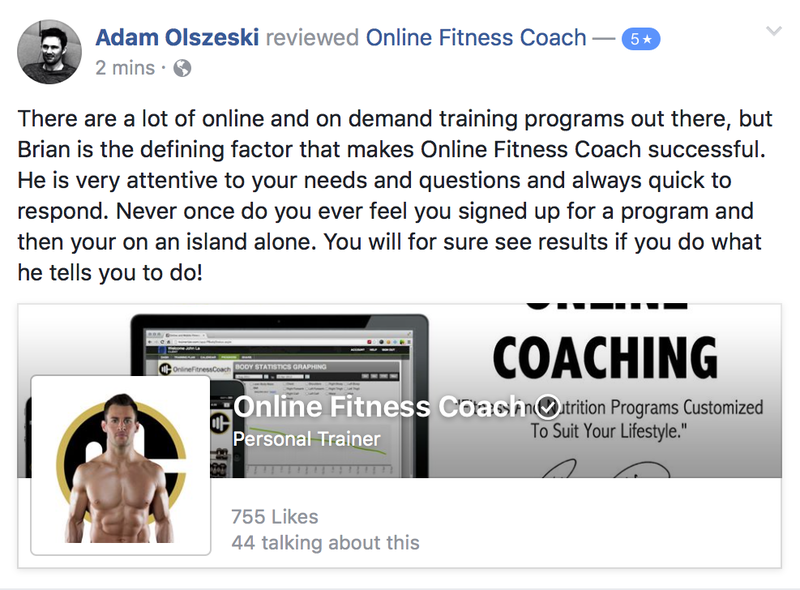 Online Fitness Coach offers a unique individualized approach to health and fitness through online personal training and nutrition coaching. 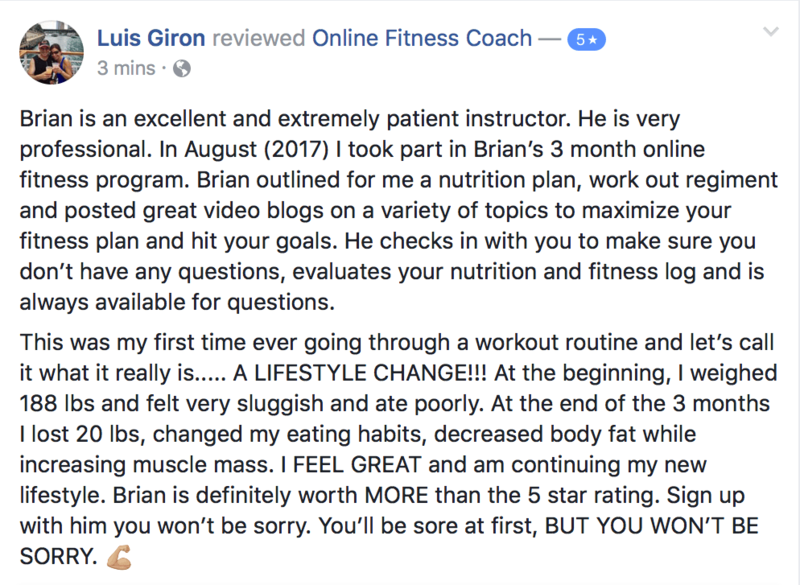 Clients work directly and completely with me online to lose weight, build muscle, establish healthy eating habits, and improve their overall quality of life. 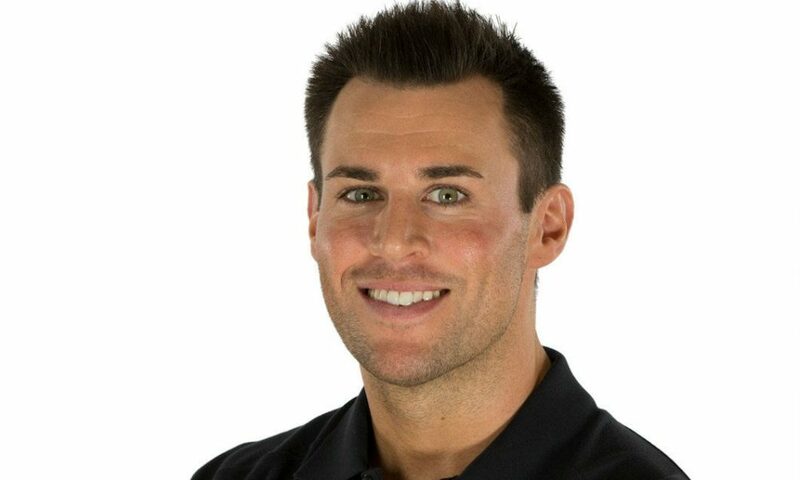 I offer personalized training programs, customized meal plans, nutrition coaching and guidance, mindset coaching, and my program comes with a training app that allows clients to get their workouts anywhere in the world, an exercise video library with over 100 videos, progress tracking tools, and an online support group for accountability. 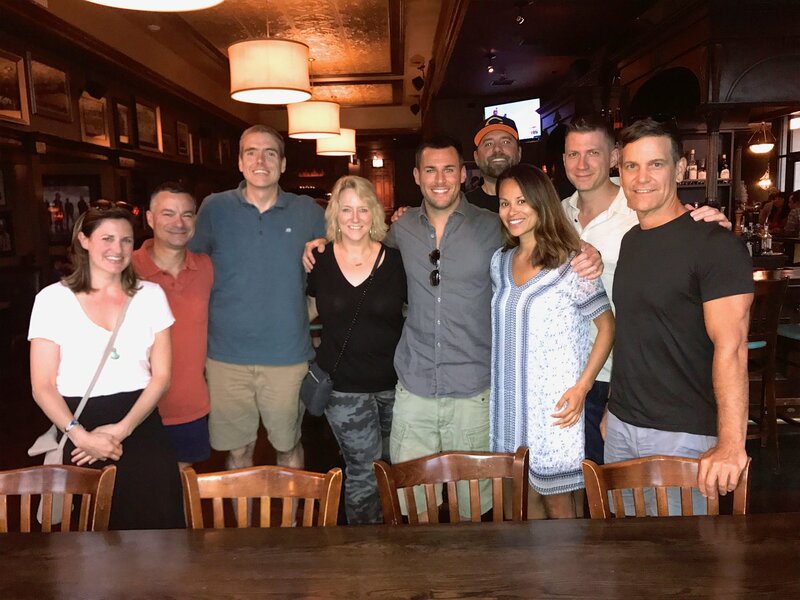 What I was most proud of with my in-person training company was the relationships I built with my clients. I was fortunate enough to be able to build a business that attracted like-minded people, and I just think that that is such a cool thing when you’re excited every morning to get up and go to work. Coming from a desk job that I was miserable in before I started my business I think made me appreciate this so much more. Easy. Freedom. Success to me is not about how much money you make, but having the freedom to live a lifestyle where you have the option to choose where and how to spend your time. If you’re doing something you enjoy, and you have freedom, you’re winning. Coming from someone who coaches and spends a lot of time around some highly wealthy entrepreneurs, I can tell you firsthand, money alone does not equal success.